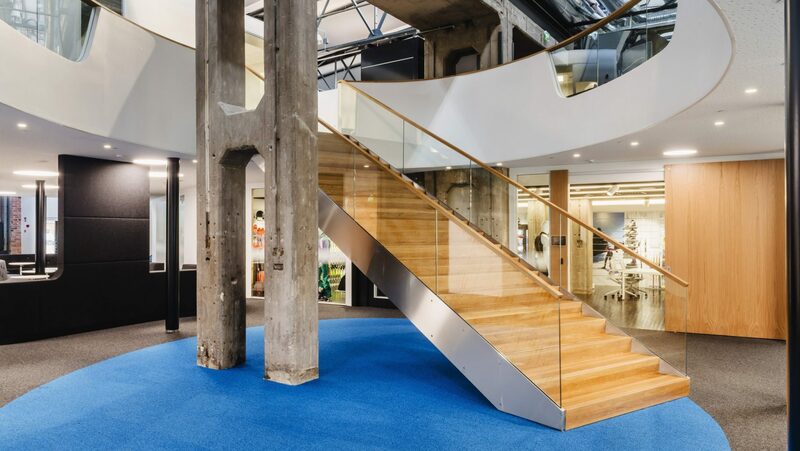 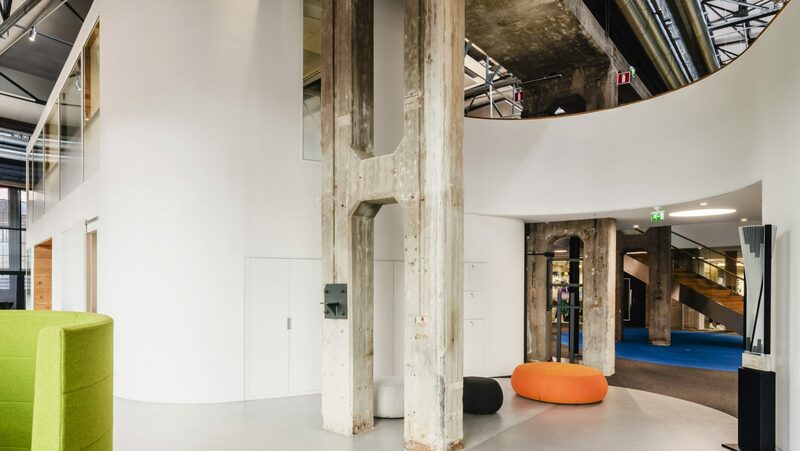 Cutting-edge office design meets historic preservation. 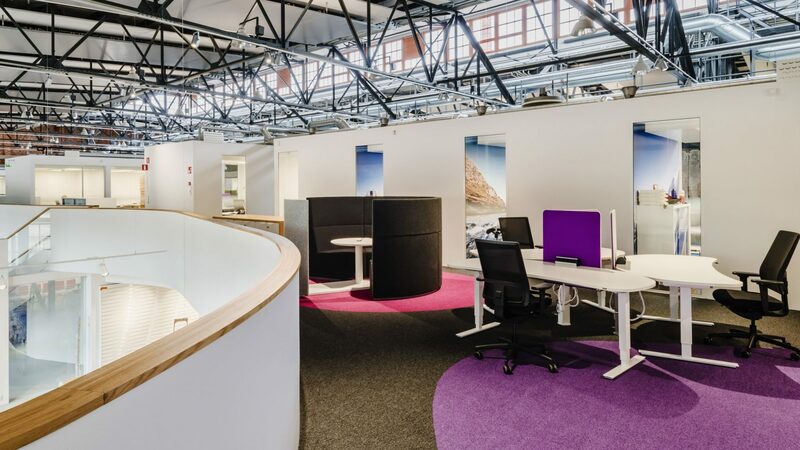 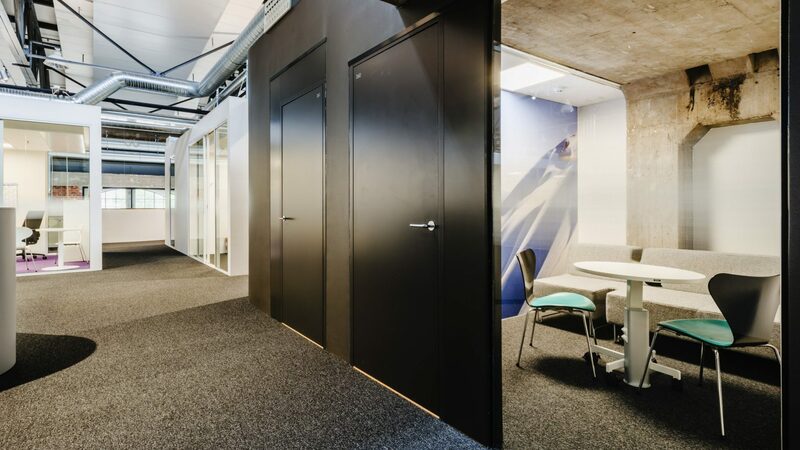 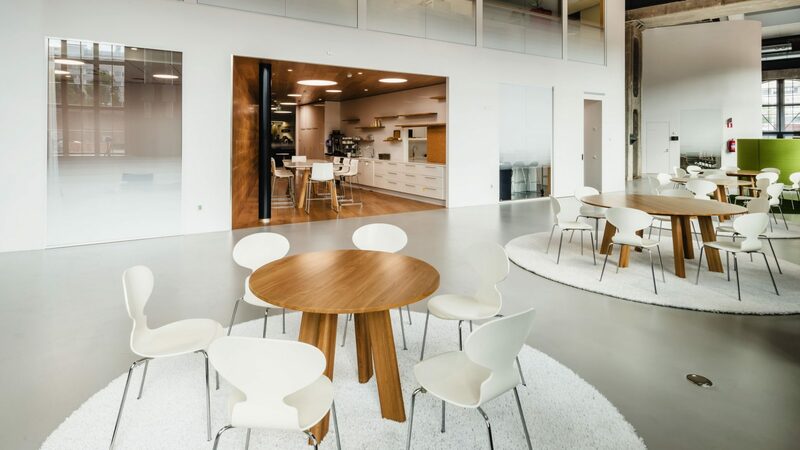 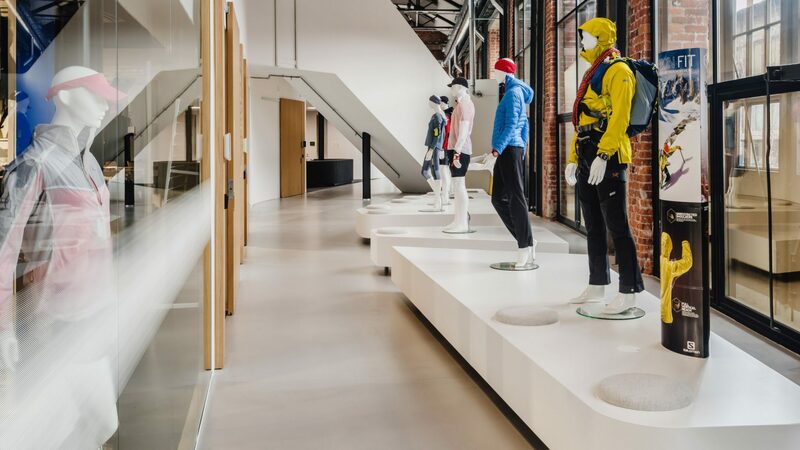 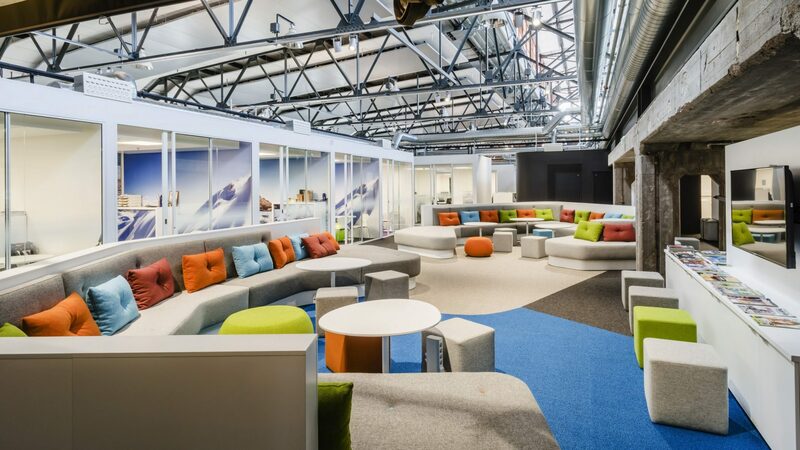 Nestled inside a 110-year-old railway carriage factory in Helsinki, the new Amer Sports headquarters are part of the sporting goods company’s transition to a new work culture. 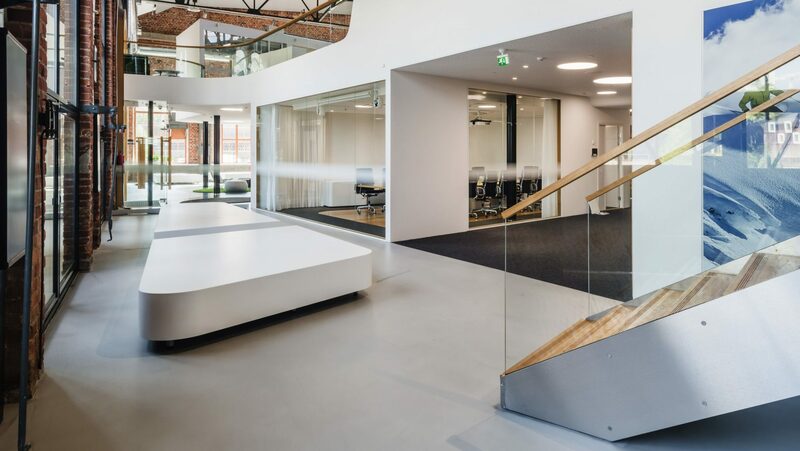 GI Architecture hunted down the location, developed the interior design, furnished the space and supervised all stages of the relocation process. 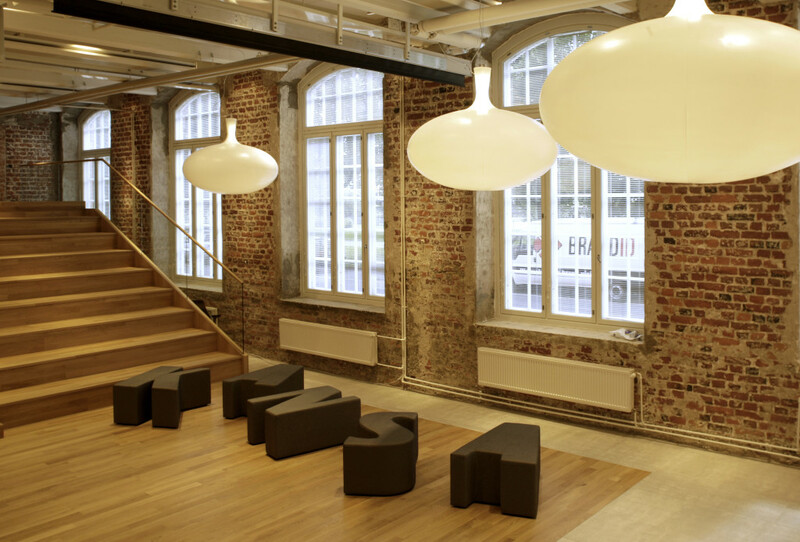 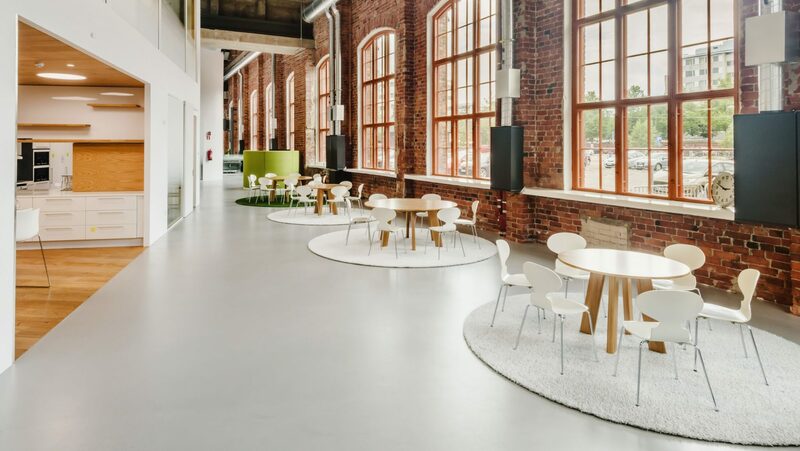 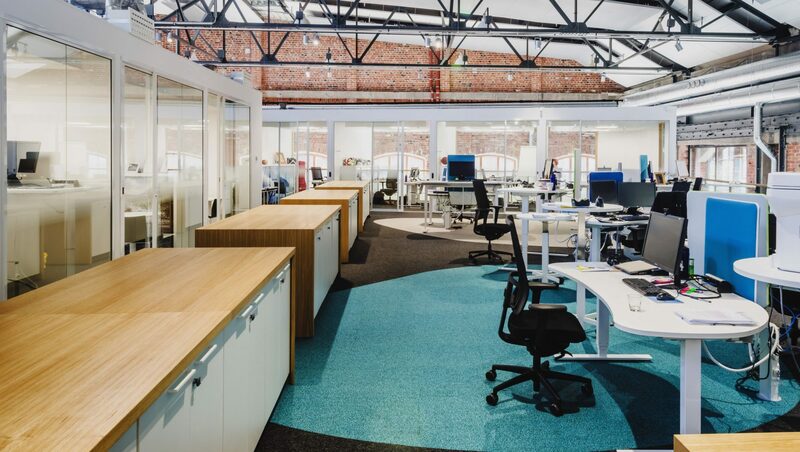 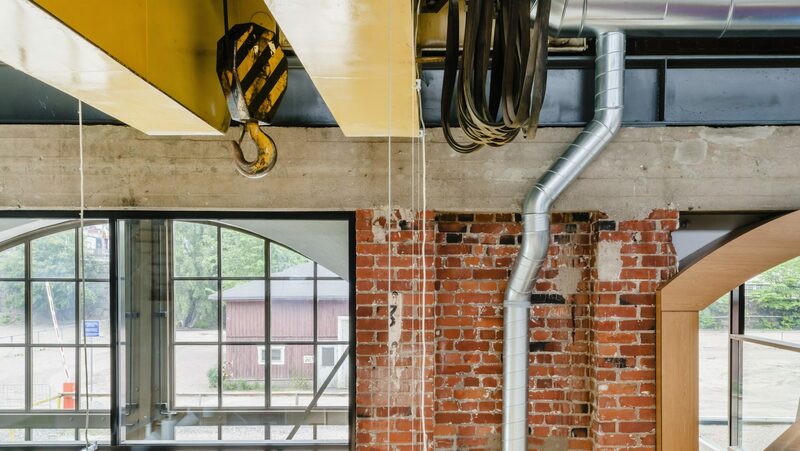 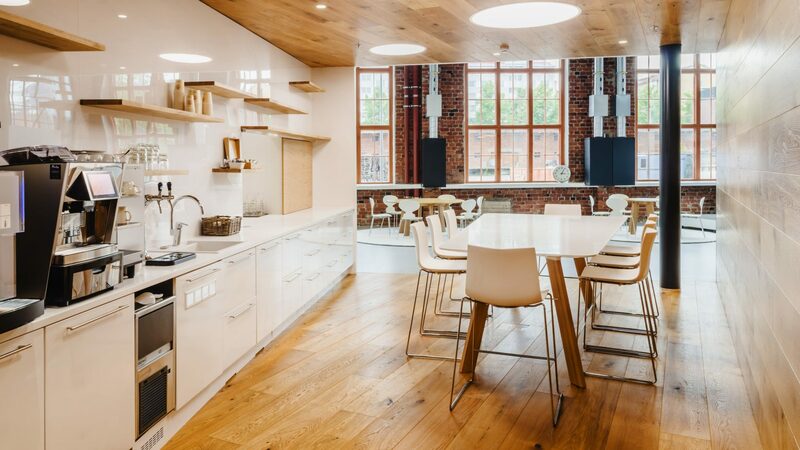 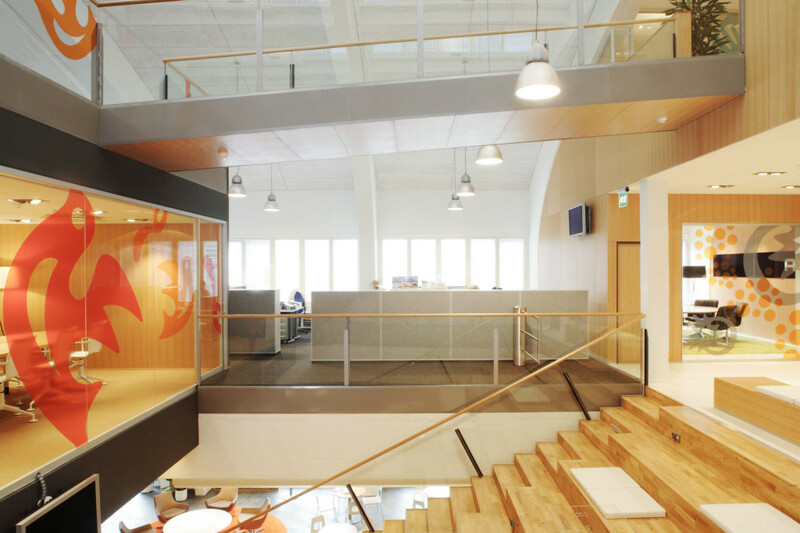 Transforming the 110-year-old red-brick building, classified as “not suitable for any use” by the City of Helsinki, into a modern activity-based workplace was a particularly satisfying challenge for GI. 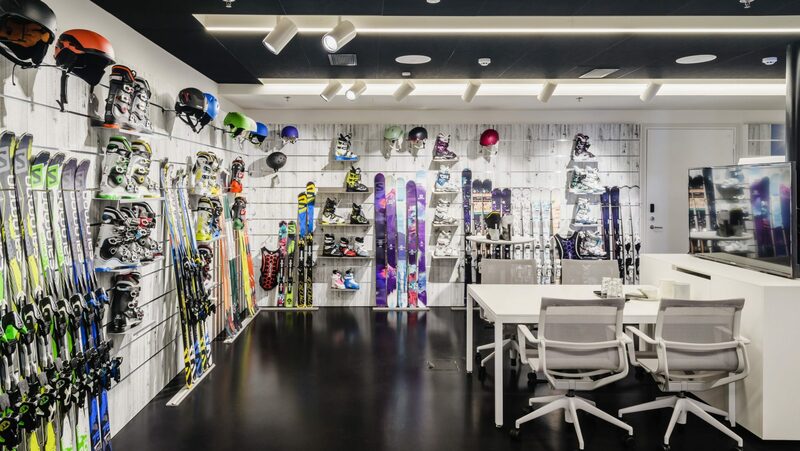 The decision to group Amer Sports’ various operations at the centre of the property meant that special attention had to be paid to efficient and flexible indoor logistics. 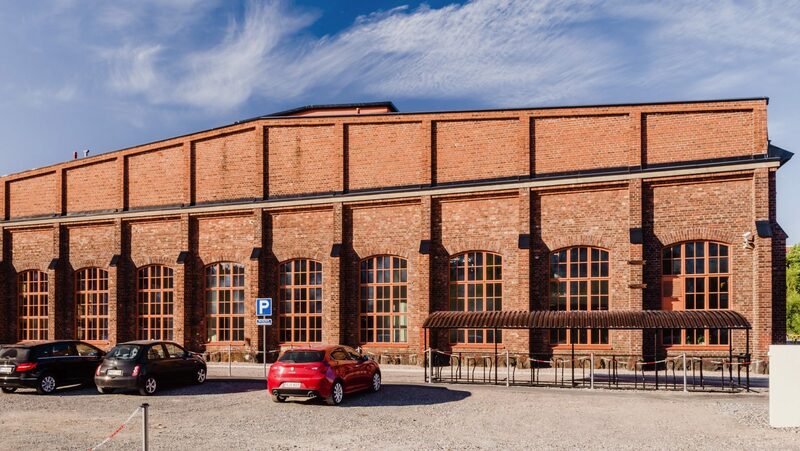 Having worked on listed buildings under the watchful eye of the National Board of Antiquities before, Gullstén-Inkinen were able to meet these demands while preserving the building’s existing structures.